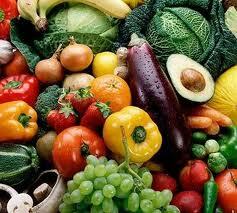 Reasons to detoxify are numerous. So here I am at the end of week 4 and the end of the Metabolic Rejuvenation 28 Day Program! I'm glad I did it but also glad it's over. I can honestly say that this has been one of the easiest detoxes I've done. I've done many that left me wondering what the heck happened and why do I feel so lousy and exhausted. With this one I've been able to work, exercise and generally do everything I normally do. Yes, I've been tired but that's to be expected, my liver is detoxing after all! There have been some interesting benefits that I didn't think would happen. Of course the first one is I could function on a daily bases. Another is, I haven't eaten potato chips in over 3 weeks. Not even one graving! (If you remember back in week one I mentioned that potato chips were a problem for me, had to eat them, a lot.) I have to confess, I went to the store yesterday with the intention of buying a bag. I figured I might want some since I was wrapping up the detox. Not smart I know but I also know myself. So I thought! I made two passes of the chip display and I couldn't even pick a bag up. The desire wasn't there and the desire for sugar isn't with me either. Awesome! Oh yea, I also lost 2 lbs. and I wasn't even trying! Probably the lack of potato chip calories! I can't guarantee you will have the same results as me because everyone will have your own unique experience. However, I would recommend asking the dedicated professionals at Healing Alternatives if this detox program is right for you. 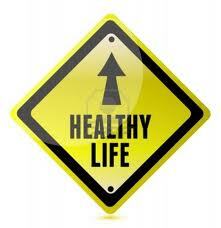 Thank you for following me on this 28 day journey to better health! Week 3 has gone way better than week 2. I took the AM and PM packets at the appropriate times. Yay! I slept much better and only had one day where I crashed and that was the first day of the new packets. I do have to say my dreams have been vivid, yep, very vivid and very busy, so that's been entertaining. I have been a little tired this week but I have been nursing a sick horse so it could be the stress and worry about her and not the detox program. I'd feel remiss if I didn't mention it. So all in all a pretty good week, (except for my horse and she is on the mend). I've sent along a few photos of typical meals for me and one of my favorite snack. Till next week! 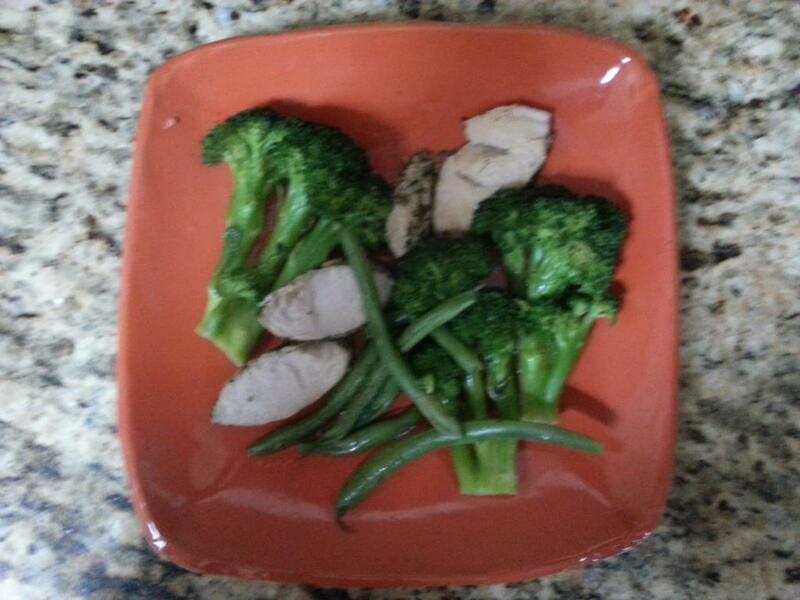 The dinner plate (orange) has tarragon turkey with broccoli and green beans, all organic. 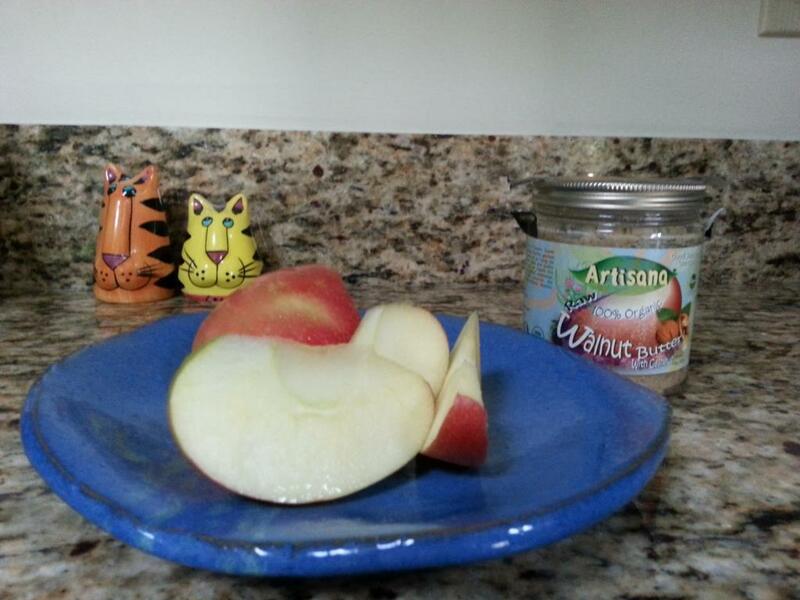 The snack is 1/2 an organic honey crisp apple with walnut butter. 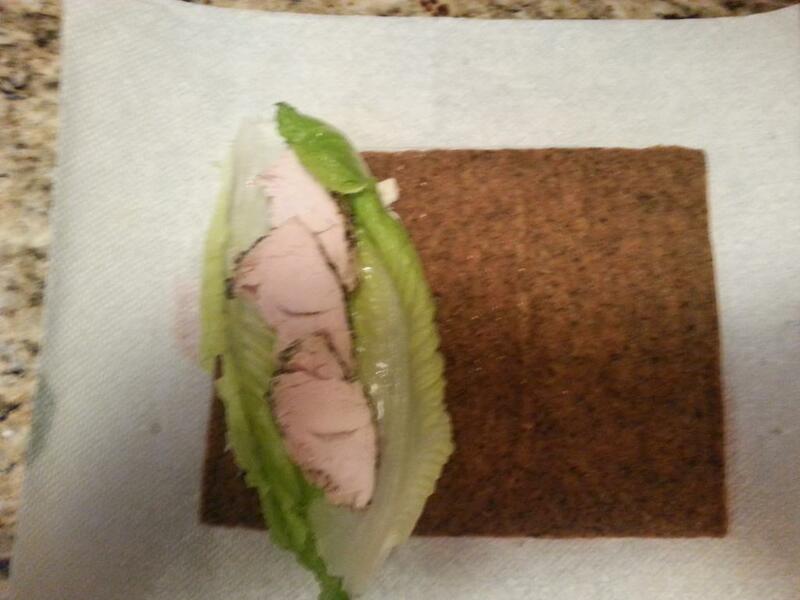 The last photo is of a turkey wrap with lettuce and eggless mayo. The wrap is raw, made from all organic ingredients, apples, flaxseeds, coconut meal, basil and sea salt, Blue Mountain Organics brand. I get them at Earth Origins, they are awesome! Well, I've just completed week 2 and I can say that if I could read I'd be dangerous! I didn't pay close enough attention to the fact that there are 2 different packets of supplements in the container for week 2 and week 3 as well. I was thinking just to take a packet in the morning and one in the evening. So anyway, I was half way into the week before I made that little discovery so not all was lost and finished out the week okay. In order to help each of you get a feel for what it’s like to do a detox, we have asked one of our patient’s to record her experience during each week of her four-week detox journey. 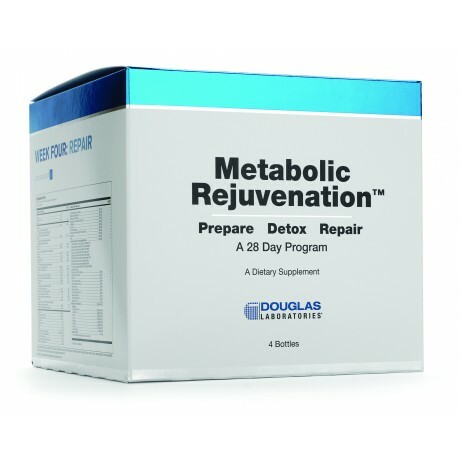 She is doing the Douglas Laboratories Metabolic Rejuvenation Program. Details can be found here.